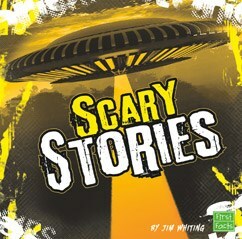 We love scary stories. We especially love telling them in dark rooms, the darker the better. Here are six tales to make your hair stand on end.